Non-scale (5-6cm tall). IP. 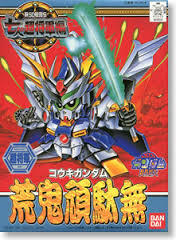 Super Deform 1993 kit of Burning Knight F91Jr. No 2 in the SD Gundam Chi-bi Senshi Series. Non-Scale (5-6cm tall). IP. 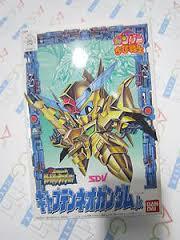 Super Deform 1993 kit of Knight Gundam FFJr. 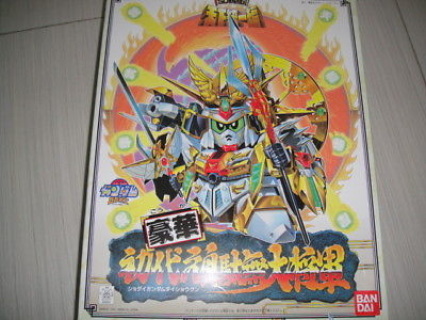 No 3 in the SD Gundam Chi-bi Senshi Series. Non-scale (5-6cm tall). IP. 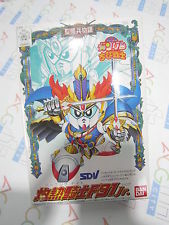 Super Deform 1992 kit of Knight Gundam GP01 Jr. No.4 in the SD Gundam Chi-bi Senshi series. Non-scale (5-6cm tall). IP. 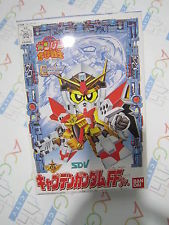 Super Deform 1992 kit of Star Gundam GP01 Jr. No.5 in the Chi-bi Senshi Gundam series. Non-scale (5-6cm tall). IP. 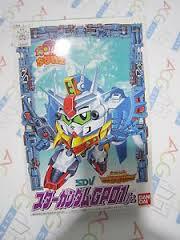 Super Deform 1992 kit of Gundam GP03Jr. No 6 in Series. Non-scale (5-6cm tall). IP. 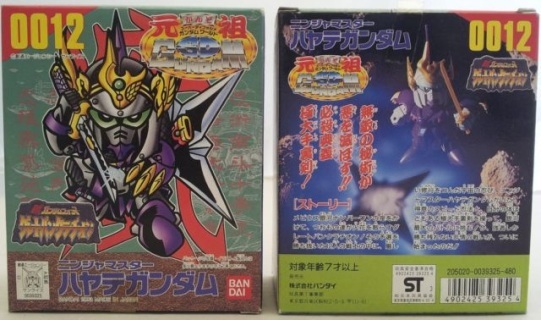 Super Deform 1993 kit of Formula Jr. Gundam Chi-bi Senshi series No.7. Non-scale (5-6cm tall). IP. 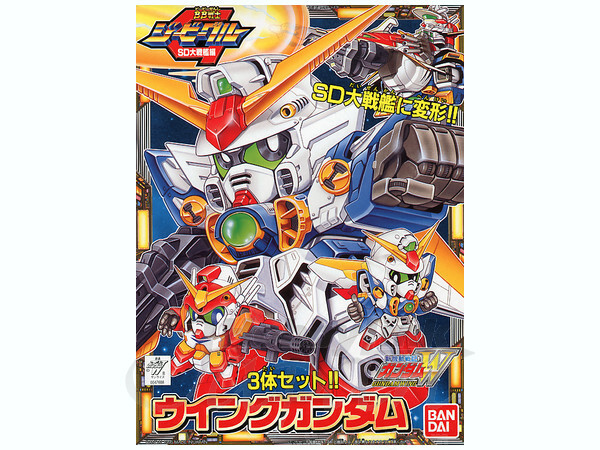 Super Deform 1993 kit of Captain Formula 91 Jr. No.8 in the Gundam Chi-bi Senshi series. Non-scale (5-6cm tall). IP. Super Deform 1993 kit of Captain Neo Gundam Jr. No.9 in the Gundam Chi-bi Senshi series. Non-scale (5-6cm tall). IP. 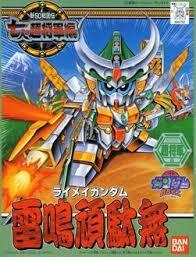 Super Deform 1993 kit of Gundam Lord EX Jr. No.10 in the Gundam Chi-bi Senshi series. Non-scale (5-6cm tall). IP. 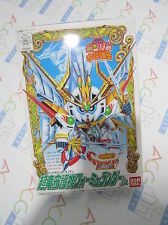 Super Deform 1994 kit of Zero Gundam Jr. No.11 in the Gundam Chi-bi Senshi series. Non Scale (5-6cm Tall). IP. 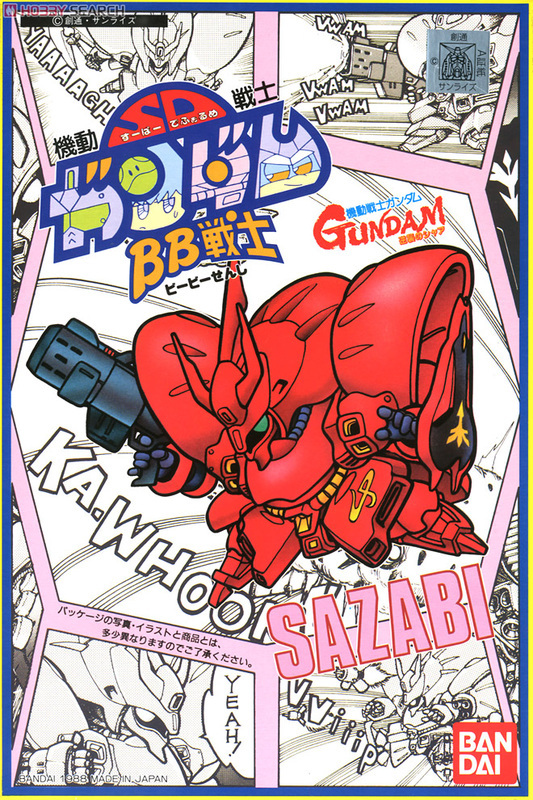 Super deform Sazabi Gundam No 8 in series. Non-scale (5-6cm tall). IP. 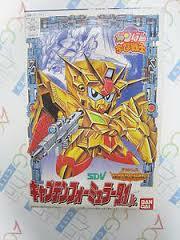 Super Deform Jagd Doga. BB Series No.9. Issued 1988. Non-scale (5-6cm tall). IP. 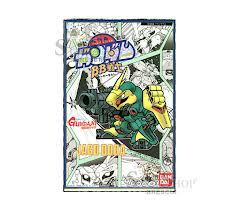 Super Deform Gundam Char Counter Attack BB Series No 11 Issued 1988. Non-scale (5-6cm tall). IP.  Super Deform Baund Doc. BB series No.18. Issued 1988. Non-scale (5-6cm tall). IP. Super Deform S-Gundam. 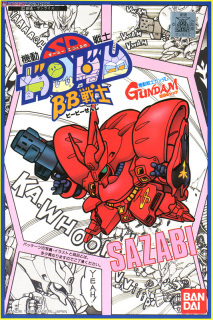 Gundam Sentinel, BB Series No.22. Issued 1989. Non-scale (5-6cm tall). IP. Super Deform Gundam NT-1. BB Series No.37. Issued 1989. Non-scale. IP. 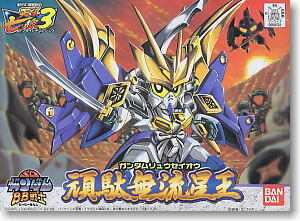 Super Deform BB Kouki Gundam - No 123 in Series. Non-scale. IP. 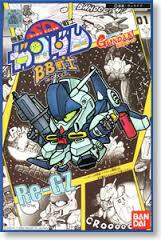 Super Deform BB Soldier RYE MAY - No 125 in Series. Non-scale. IP. 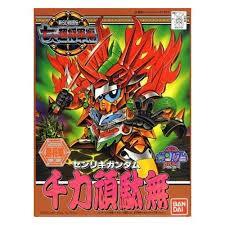 Super Deform SENRIKI BB SENGOKUDEN - No 133 in Series. Non-scale (5-6cm tall). IP. 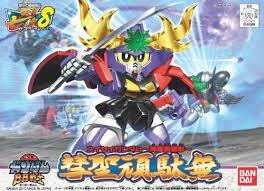 Super Deform Gouha Gundam. BB series No.182. Non-scale (5-6cm tall). IP. 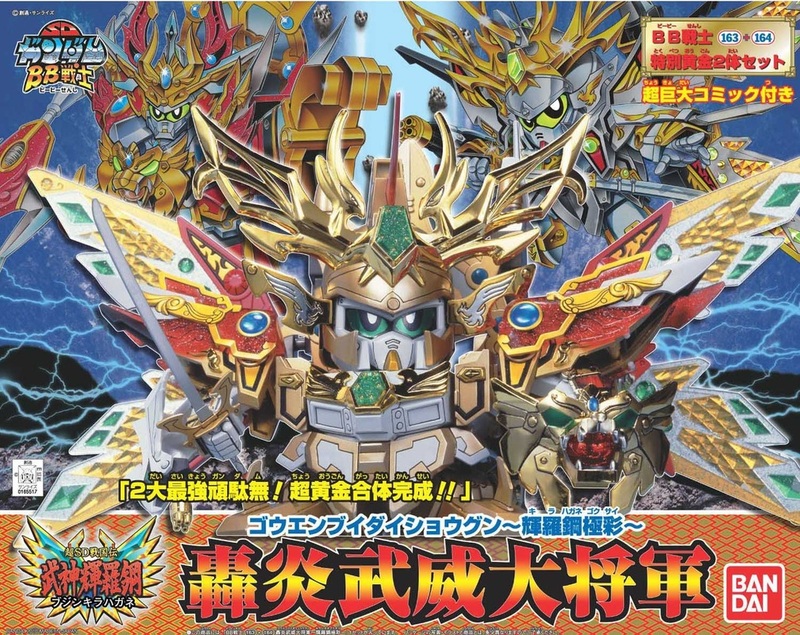 Super Deform Gundam Ryusei Oh Jinpu. BB series No. 183. Non-scale (5-6cm tall). IP. 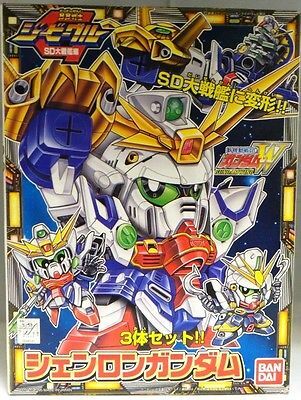 Super deform Suisei Gundam. No.188 in the BB series. Non-scale (5-6cm tall). IP. 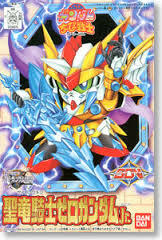 Super deform Guren Gundam. BB Series N0.189. Non Scale (5-6cm tall). IP. 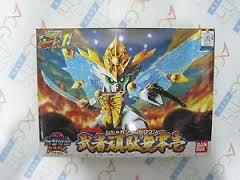 Super Deform Musha Wing Gundam. No 192 in the BB Series. Non-scale (5-6cm tall). IP. 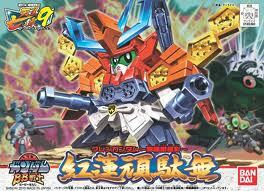 Super Deform Musha Gundam Zero 1. BB series No.181. Non-scale. IP. 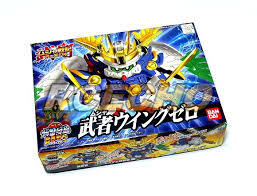 Super Deform BB Gundam Wing Kit. No149 in BB Series. 3 in 1 kit. Non-Scale. IP. Pre-Coloured Parts. 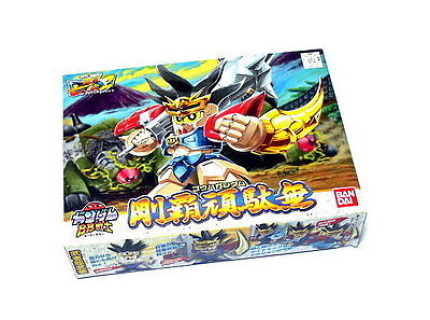 GOUENBUI DAISHOGUN KIRAHAGANE GOKUSAI. This is over 8' tall and one of the Larger type BB's. Non-scale (5-6cm tall). 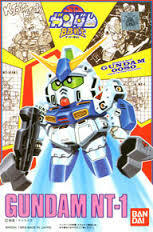 Super Deform 1993 Kit of Gundam command series II. 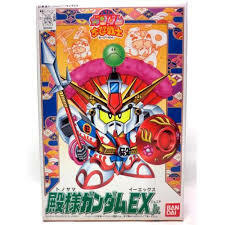 Non-scale (5-6cm Tall), IP Bandai 1993 - Genesis Saga. MUST BE RARE - NO Listings on ebay!! 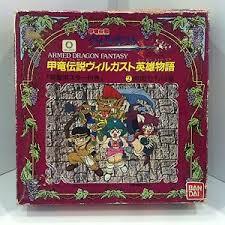 Non Scale (5-8cm Tall), IP Bandai 1993 - Genesis Saga.